Our Prague stag party package is here! 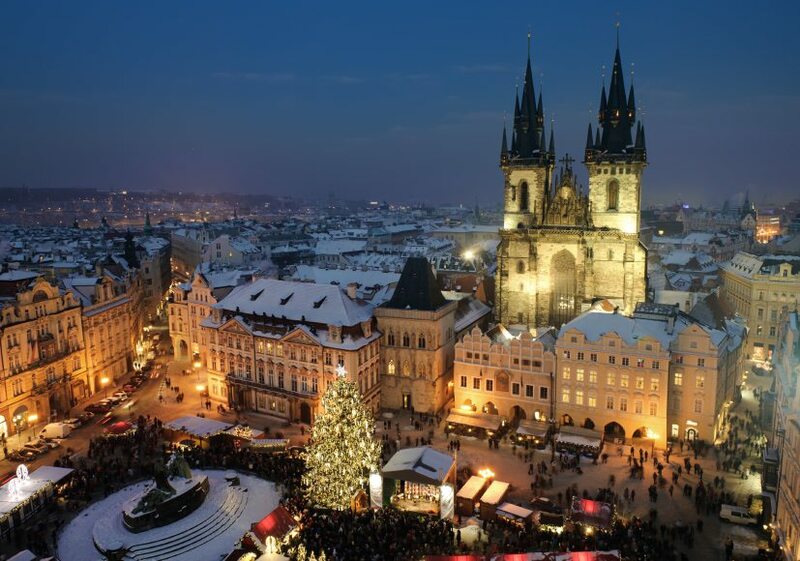 Prague the capital of the Czech Republic is a hotspot for stag parties! And with good reason. Prague has a lot to offer stag parties from central accommodation to unique stag party activities and an absolutely hopping night life. Why a Prague Stag Party? Accommodation for your Prague Stag Party is in the city centre by the main square and as a city, everything is in walking distance, making it easy to get around. Go enjoy a pub crawl on the Friday night you arrive followed by a jam packed Saturday filled with activities, dinner, bar and nightclub. After your activity we will have brilliant grub organised for you with/without a medieval show! Don’t be fooled by the name, the medieval show is one of the best places to be in Prague on a Saturday night! And if all of this isn’t enough for you we can even organise the airport transfers for you and the lads! 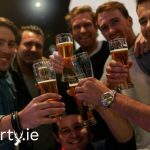 Contact us here at Stagparty.ie for for more information on our Prague Stag Party!